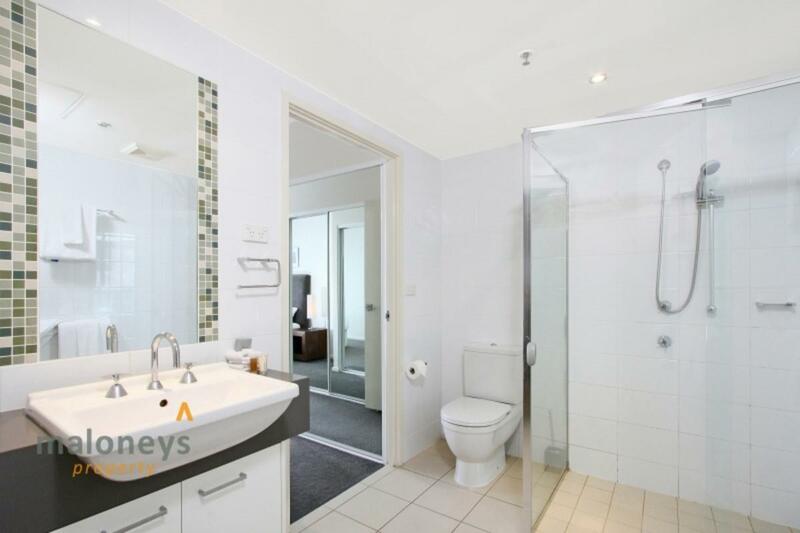 Situated in the highly convenient Metropolitan building and displaying superior levels of quality and class, this chic urban apartment fuse practical composition with ultra-modern appeal and offer a host of luxurious features and top end fittings to represent true executive living. 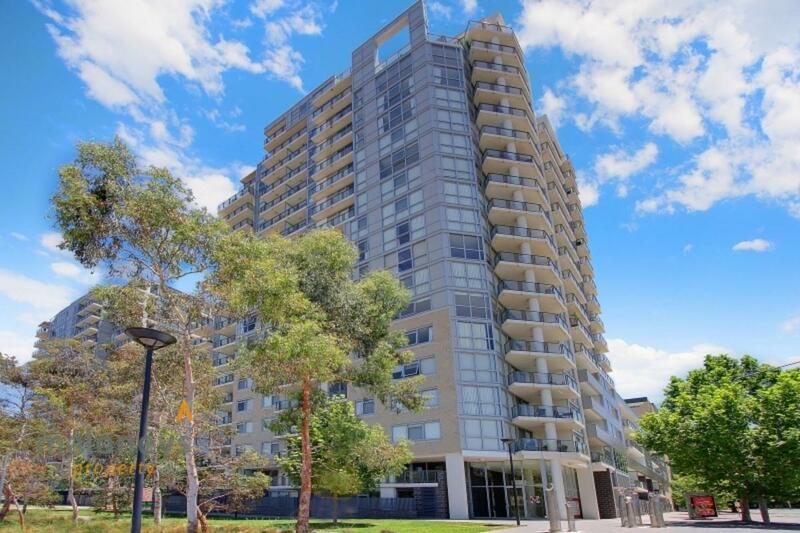 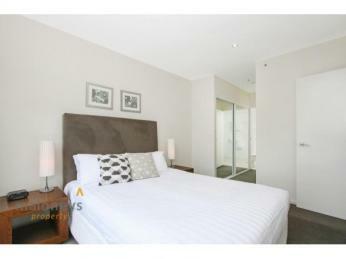 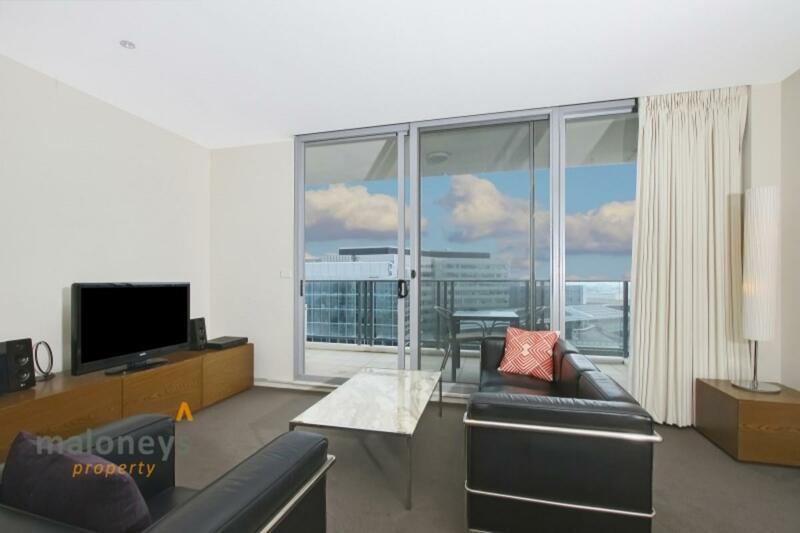 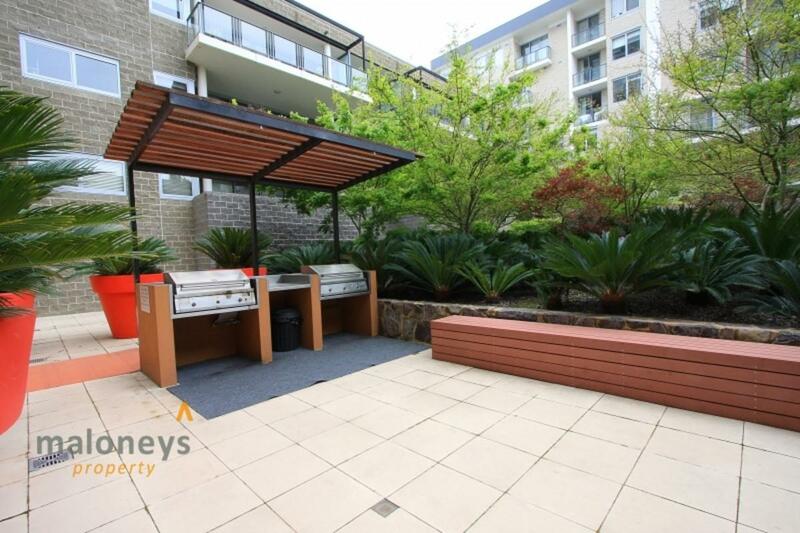 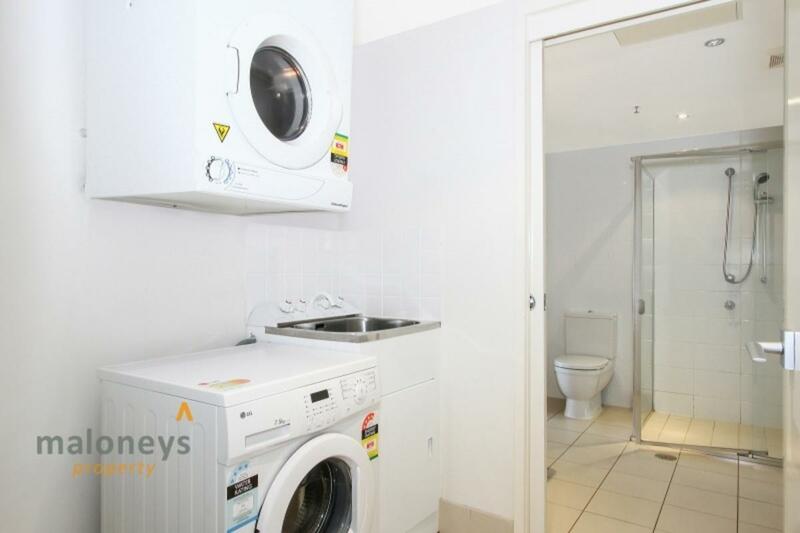 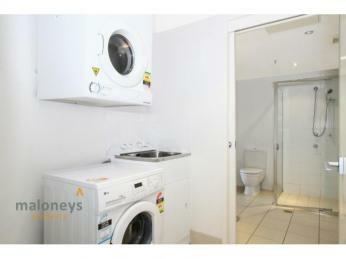 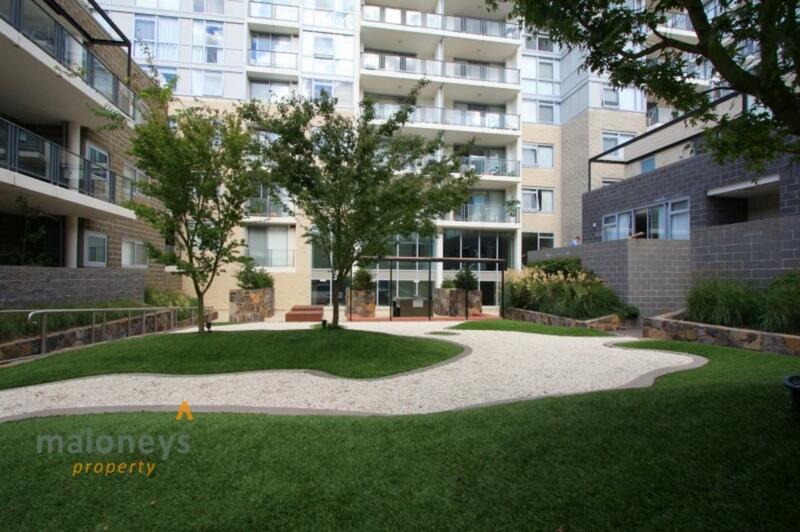 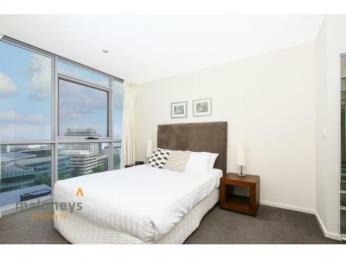 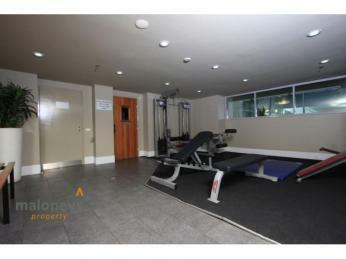 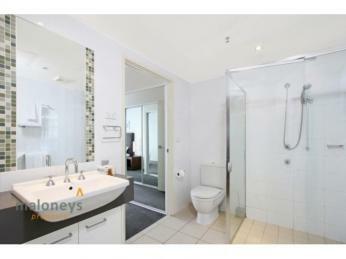 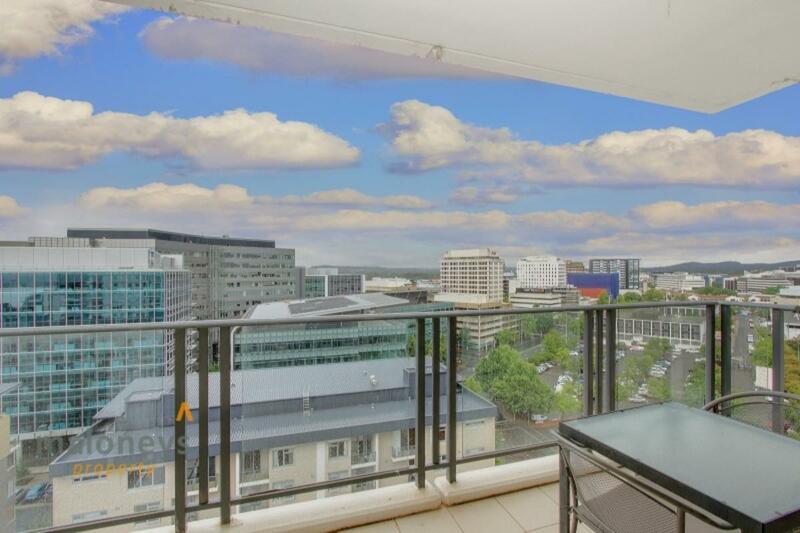 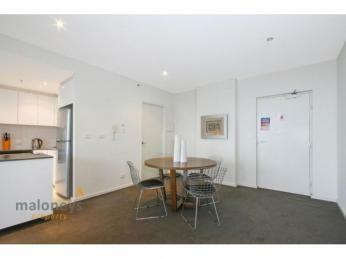 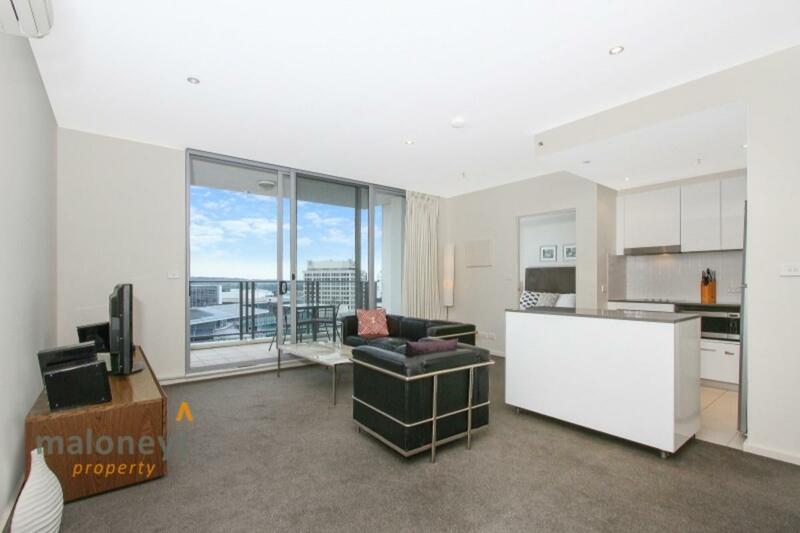 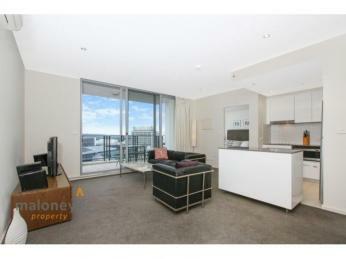 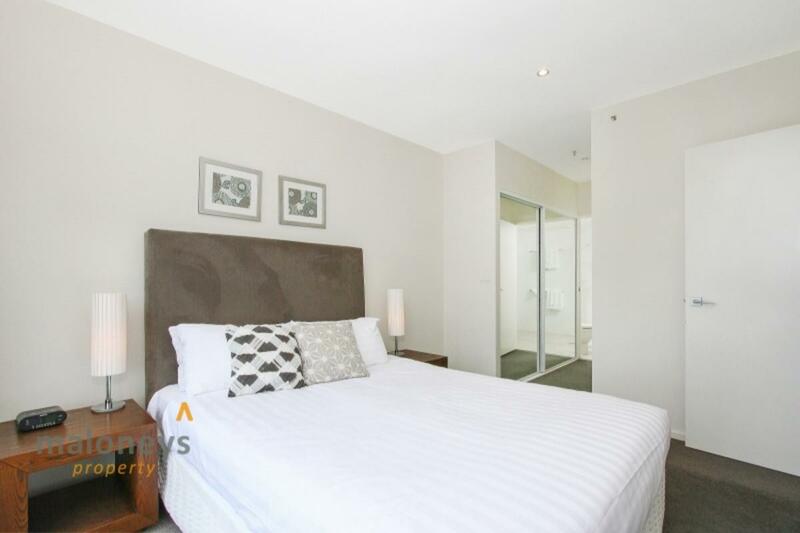 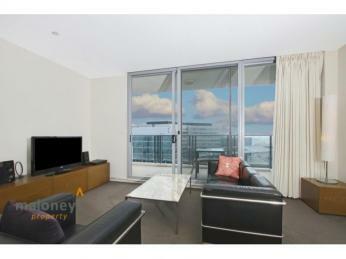 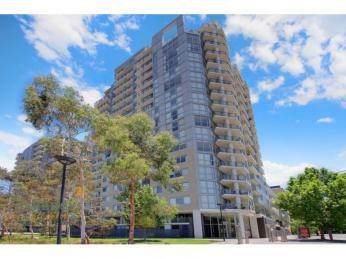 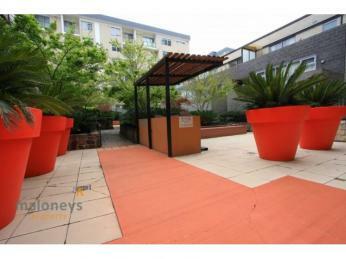 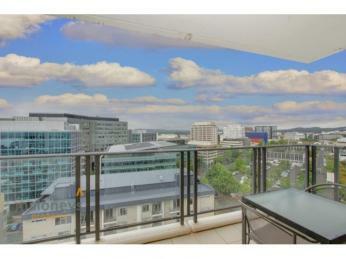 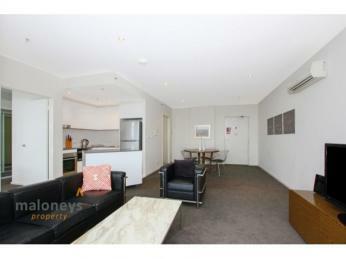 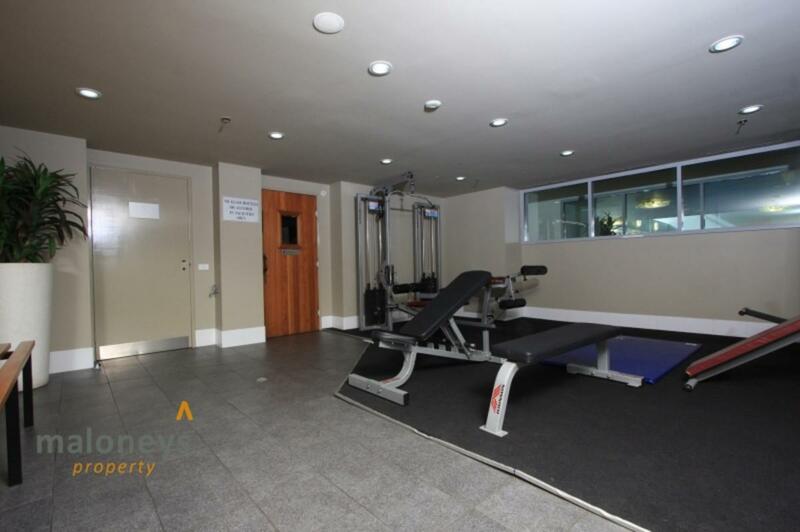 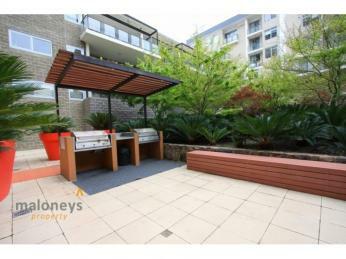 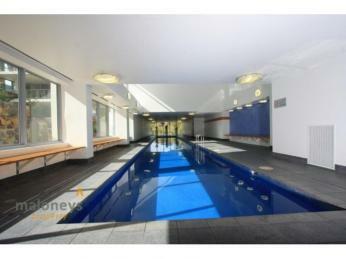 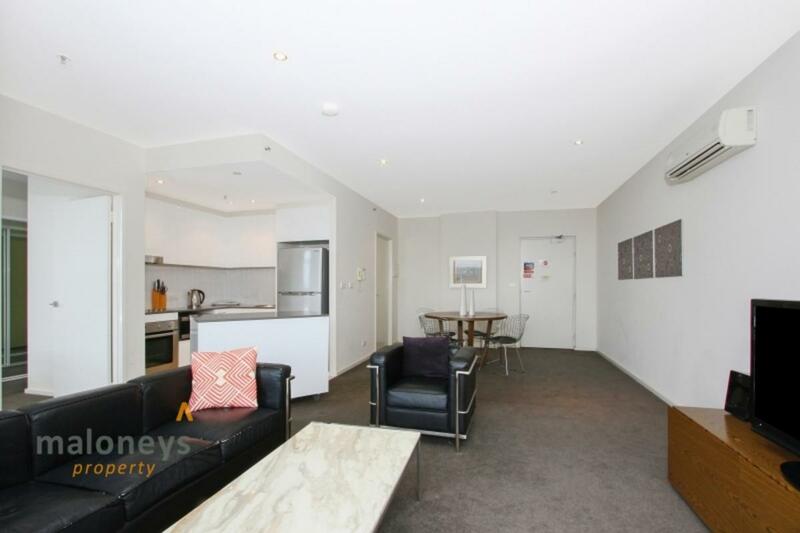 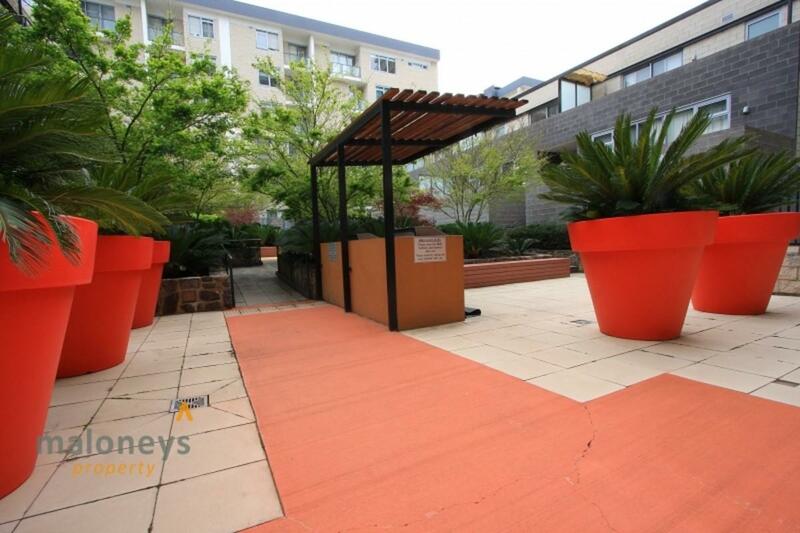 This fully furnished 1 bedroom apartment enjoys spectacular views over Canberra from both the windows and the balcony. 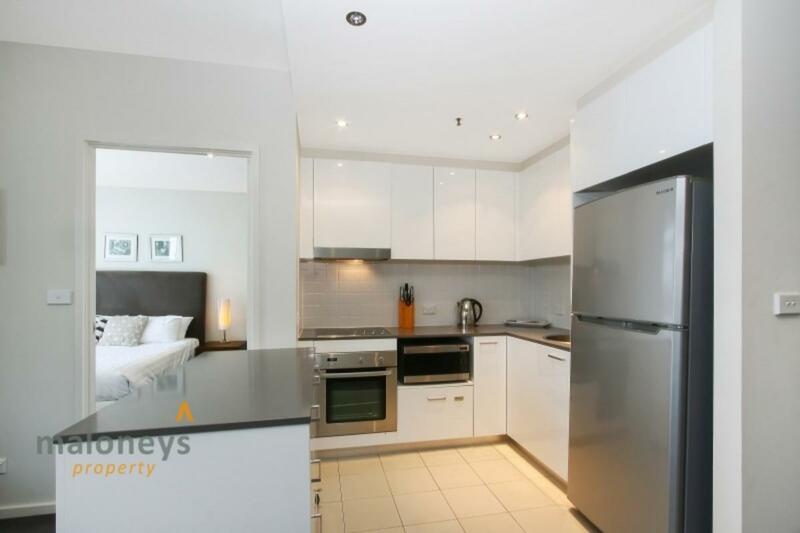 Boasts a sleek modern kitchen with a moving island bench allowing the space from the kitchen to the living to really flow. 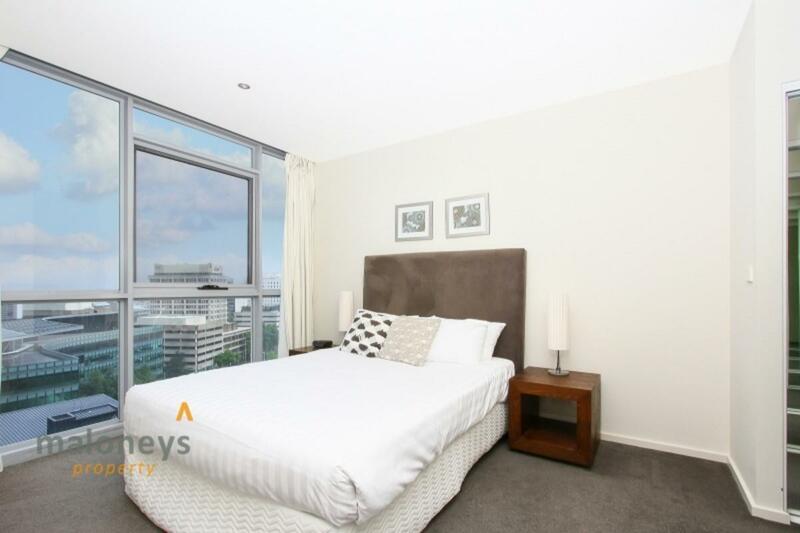 The large master bedroom includes a walk-in robe and floor to ceiling windows to again get the best of the stunning Canberra views. 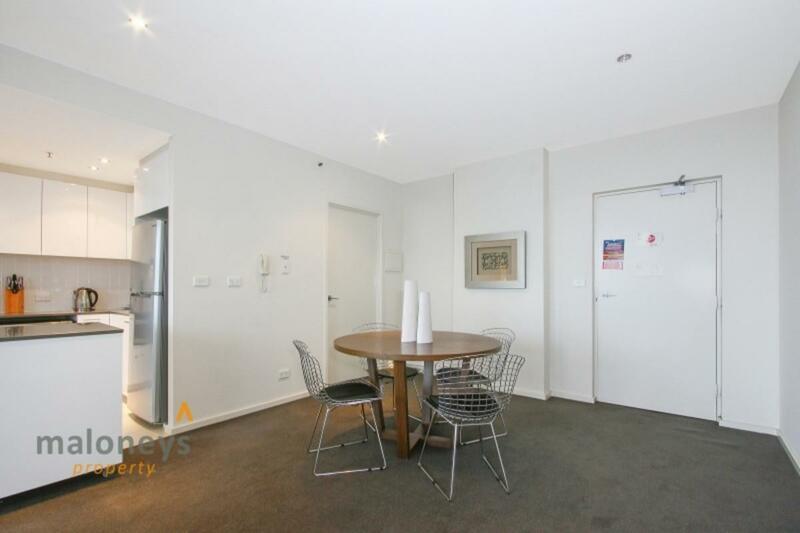 Located in the heart of the CBD, opposite ANU & only a few steps from the hip New Acton precinct giving you great access to bars and cafes to relax and catch up with friends. 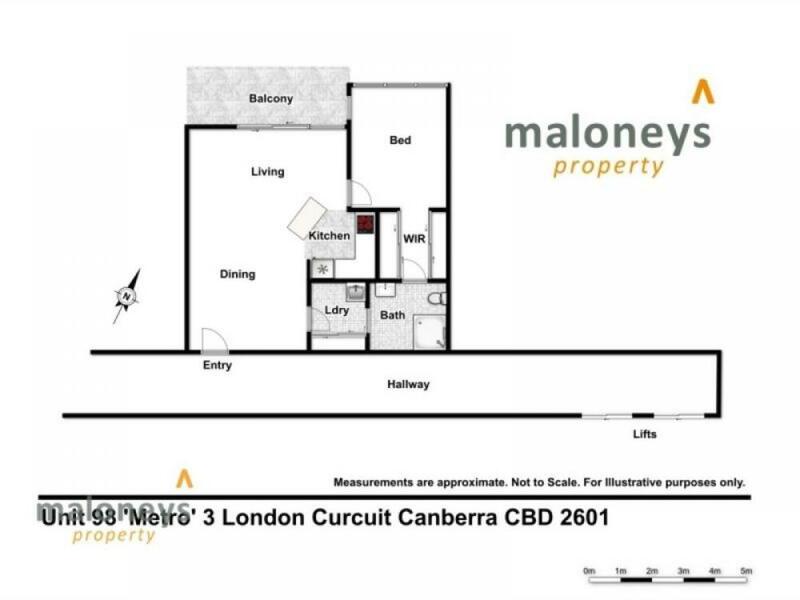 Super convenient access to public transport with the light rain due to be completed in 2018 and the Canberra Centre only a few minutes’ walk away. 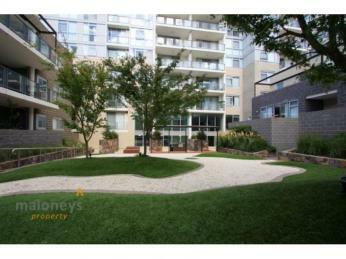 •	Ducted heating and cooling are throughout for year round comfort.